The photo shows a Finnish Ground Master 403. The Minister of Defence Jussi Niinistö mandated the Finish Defence Forces to sign an extension maintenance agreement on the grounds of a proposal of the Defence Forces Logistics Command. The Long-Range Surveillance Radar was purchased by Finland in 1988. It is a ground-based air surveillance radar system, which detects objects in distant and high altitudes. The Medium-Range Surveillance Radar was purchased 21 years after the long-range one – in 2009. It is the most important part of the transportable air surveillance radar system of the Finish Air Force. 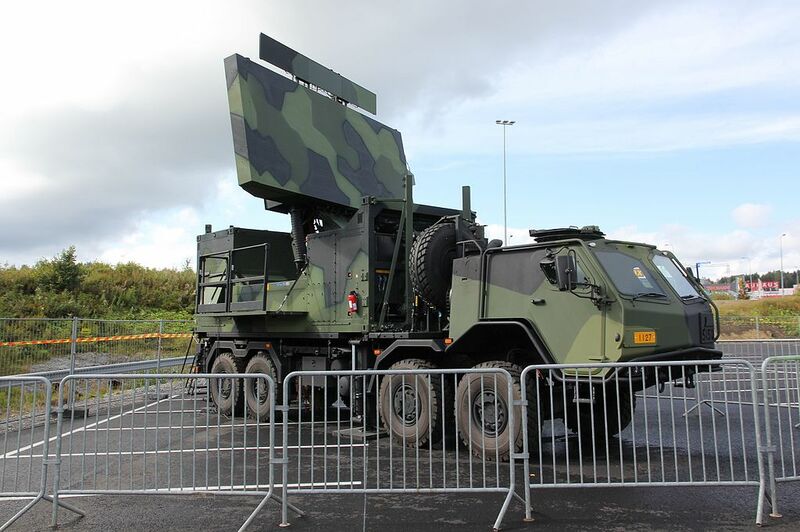 Such a radar system is in operation in Estonia as well. The maximum overall value of the extended maintenance contract is EUR 20 million and the employment impact for the domestic defence industry will be over 60 person-years. Thales is a company that operates in 56 countries and serves five key sectors, and namely aerospace, space, ground transportation, defence, and security.